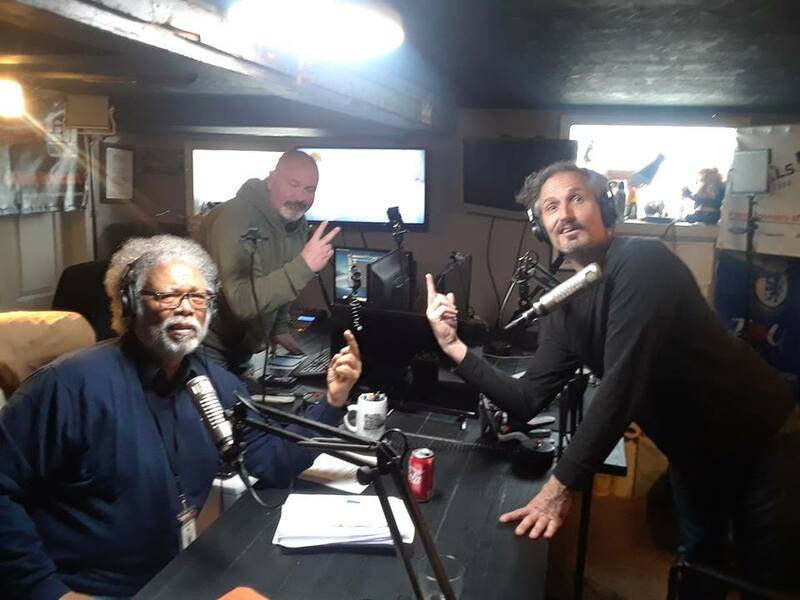 Charlie LeDuff of the "No BS News Hour" podcast talks to the never-dull Sam Riddle about his journey from the YMCA to the federal pen to the basement. Riddle, a community activist and radio host, who had worked for then-Councilwoman Monica Conyers, was sentenced to 37 months in prison in 2010 after pleading guilty to bribery charges. Conyers also went to prison.